As much as some of us may like to pretend we’re driving a race car, it’s rare that you get to experience the real thing. 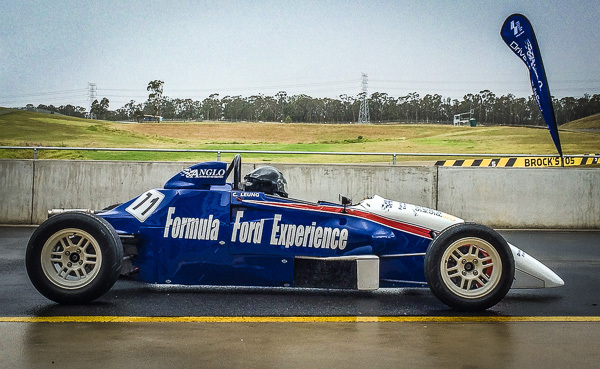 The Formula Ford Experience, from RedBalloon, aims to let you do just that. What do you buy the dad who has everything? An experience! RedBalloon boasts over 2000 different experiences on their website. I was lucky enough to try out the ‘Formula Ford Race Car Driving Experience’ last week and I’m still on a high. Formula Ford is a class of single-seat, open-wheel racing. The cars are like smaller versions of Formula One cars, and have become a training ground for many Formula One drivers, including Australia’s Mark Webber. Anyone living in Sydney will know last month was the wettest August in 16 years and the day we went was no exception. We arrived at Eastern Creek Raceway in the middle of a downpour. At first we were worried this would spoil the driving, but in fact it only increased the intensity of the experience. The cars in the Formula Ford experience are the same as the race version (except for different tyres and a slightly lower rev limiter) so you know you’re experiencing the real deal. It gives you a huge respect for what motor racers do. The cars might be small but they’re so light and open (not to mention that your back is three inches from the engine) that it makes for an incredibly visceral experience. I’d happily go back and do it again. 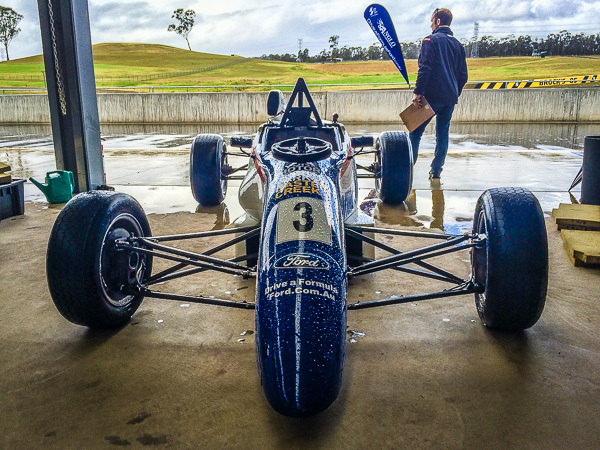 RedBalloon has Formula Ford experiences across Australia, in Adelaide, Goulburn, Ipswich, Sydney, Melbourne, and Perth. Experiences start at $249 and are available as an e-voucher so they’re perfect as a last-minute Father’s Day gift.